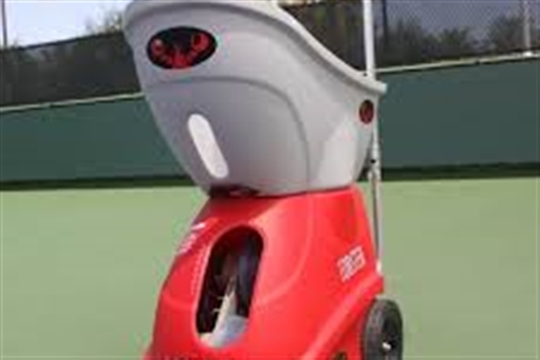 If you’re looking for a formidable professional partner to practice your tennis skills, why not hire our portable Lobster Elite tennis ball machine? The Lobster Elite never misses, never tires and is always available when you want to drill specific shots and techniques to improve your game. Long battery life allowing you to play anywhere, anytime. Tennis ball machine is available to hire for £20 for 30 mins or £25 for 60 mins, or daily use by negotiation. Tennis balls and court hire are included with the use of the machine.